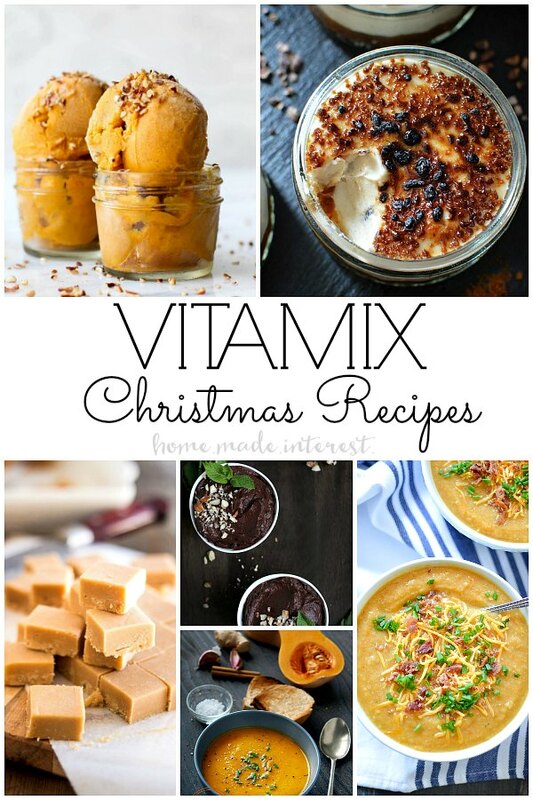 No-Bake Christmas Dinner Recipes - Home. Made. Interest. Cook Christmas dinner without using your oven with these traditional No-Bake Christmas Dinner Recipes for the whole family. These no-bake Christmas recipes are made in your Instant Pot, sous vide, slow cooker, grill, rice cooker, air fryer and other kitchen appliances. The idea of no-bake Christmas dinner recipes may not be what you’re expecting. 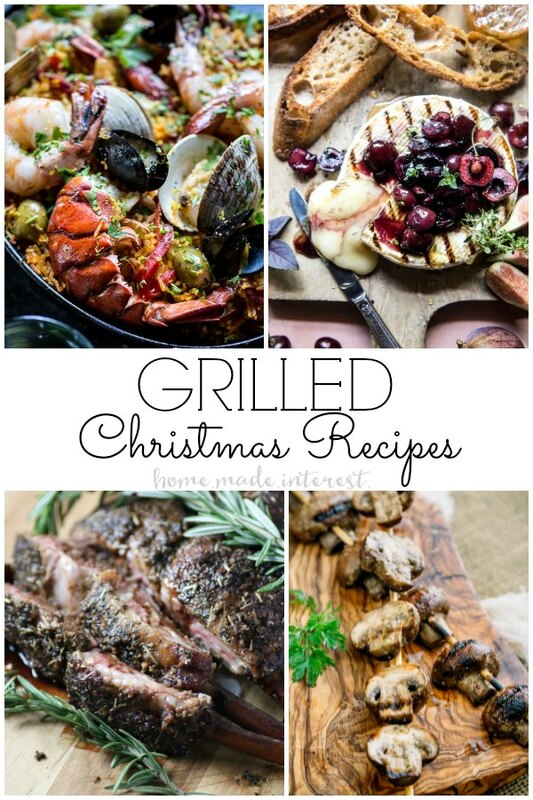 These Christmas recipes may not be made in your oven but they are definitely cooked. Imagine after spending hours planning your menu for Christmas dinner and an obscene amount of money on ingredients, you wake up Christmas morning and your oven is broken. Or you maybe you’d like to enjoy Christmas day a bit more and not spend the whole day slaving over the stove. You may have a smaller oven than most. Why not use different kitchen appliances? These No-Bake Christmas Dinner recipes will keep you you and the kitchen cool and give you an excuse to try that new Instant Pot or sous vide machine. 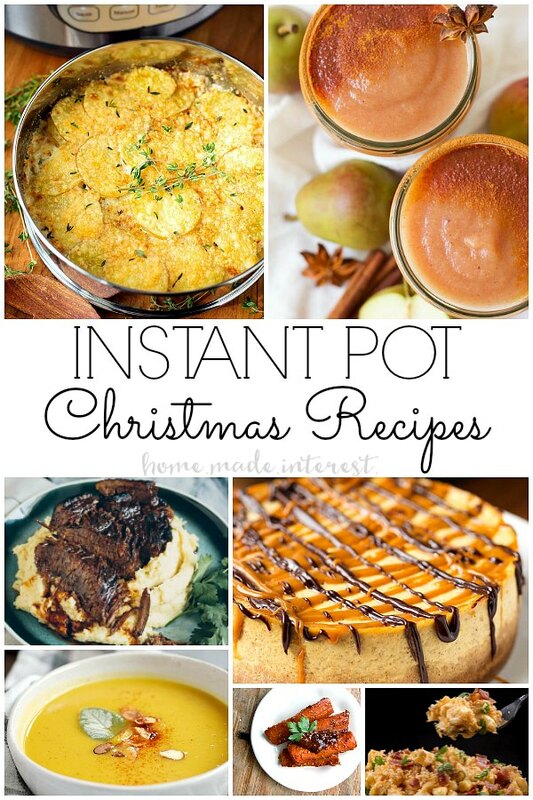 Get ready to have your mind blown away with these no-bake Christmas dinner recipes! Some of these cooking techniques may be new to you. Some are just too cool not share. I have broken down the no-bake Christmas dinner recipes by appliance. The list starts off with the infamous Instant Pot, followed by the trendy sous vide machine. Then we have your trusty old slow cooker and rice cooker. Rounding it out with the air fryer, Vitamix, grill and my favorite, the smoking gun. Wait until you hear what these bad boys can do! If you have been living under rock for the last couple years and have no clue what an Instant Pot is, it is the new “it” item. Goodbye Crock-Pot hello fast and furious Instant Pot. This amazing little gem does everything from pressure cooking and sauteing to slow cooking and making soup, cakes and preserves. The Instant Pot speeds up cooking duration by two to six times and uses 70% less energy than average. Clearly if you don’t have one, add it to your wish list or better yet, look for it on sale on Black Friday! If you’re looking for more pressure cooker recipes these are all one pot. Sous vide is a French term for “under vacuum” and is a method of cooking. It has become super trendy this year and will only become more popular in the years to come. Sous vide refers to the process of vacuum-sealing food in a bag, then cooking it to a very precise temperature in a water bath. The intent is to cook the item evenly, ensuring that the inside is properly cooked without overcooking the outside, and to retain moisture. High end restaurants have been cooking like this for year. 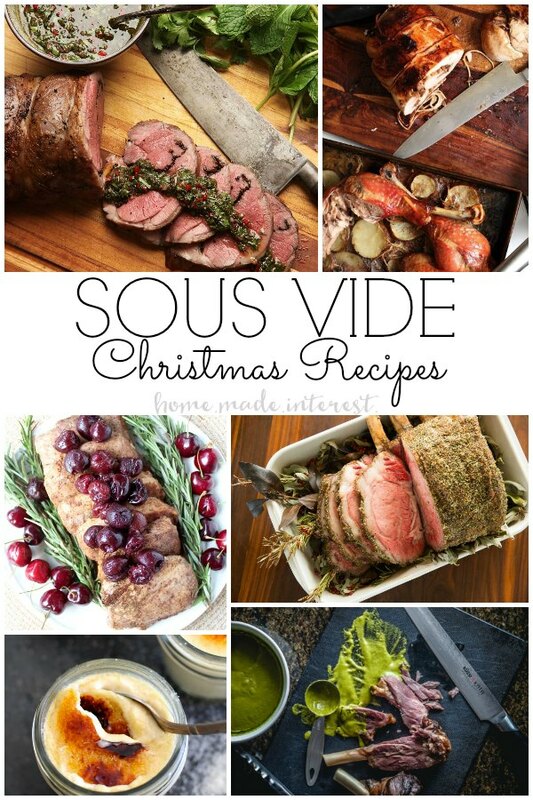 We will start to see more and more sous vide recipes popping up. Get ahead of the trend! The slow cooker or Crock-Pot is the most popular counter top kitchen appliance. Most of us have one, if not you probably don’t cook much so just skip this whole post and order your holiday dinner here. 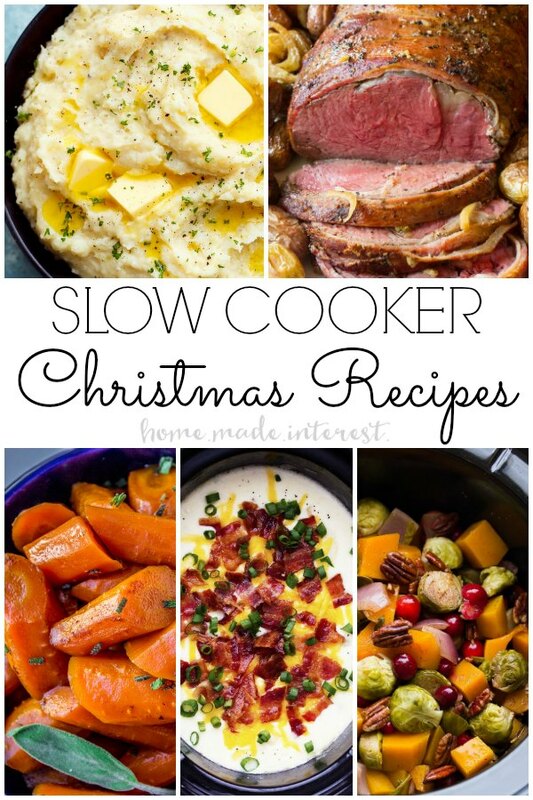 We all know how handy our slow cookers are and I have listed below some tasty Christmas recipes that are sure to please. 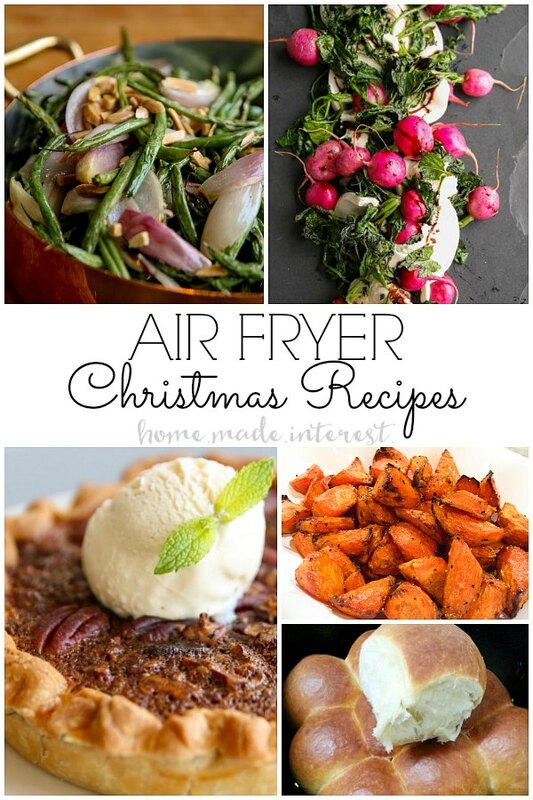 Better yet, have Aunt Betty whip up a recipe and bring it over for Christmas day. You will have more time to focus on what really matters, Christmas cookies like these here and here! Did you know that your rice cooker can cook more than just rice? The basic job of a rice cooker is to boil or steam. So sub out rice for anything else you would steam and voila! It’s also great for soups, jambalaya, chili and oatmeal. I love that you can use it to keep food warm too, which is always helpful when you’re cooking for a crowd. An air fryer is not your traditional fryer. The food does not sit in hot oil and fry. An air fryer cooks by circulating hot air around the food. 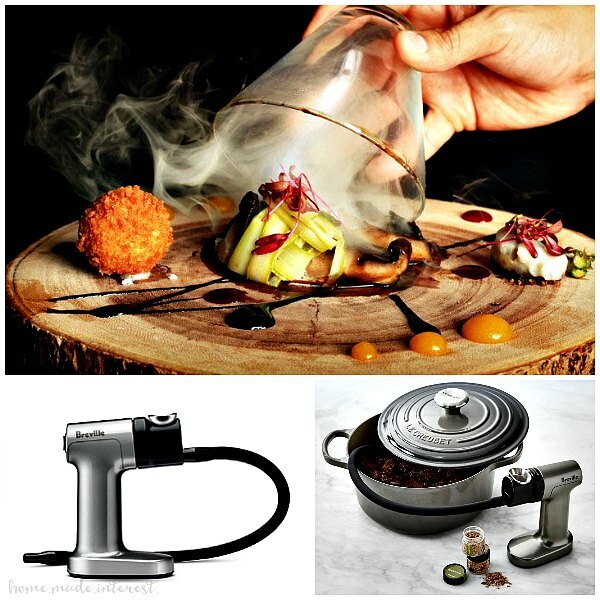 A fan circulates the hot air around the food at high-speed, cooking the food and producing a crispy layer. Much healthier than fryer food in oil. You can make healthier versions of your family’s favorite foods by frying them with a tablespoon or less of oil and draining excess fat while cooking. If you have a Vitamix or ever used one, you know that it is the king of all blenders. Not sure you can even classify it as just a blender because it does so much more. I was so excited when I found out it can make ice cream and soup. I even made creamy avocado hummus with it. My mind was blown away by how it kept things at the right temperature. Put the smoothies down people and use the Vitamix to its full potential. Did I mention it is self-cleaning? Just blend warm water and a drop of dish soap at your machine’s highest speed, and watch it self-clean in 60 seconds or less-no disassembly required. If you don’t have to dig your grill out of the snow, grilling is a great way to cook holiday meals. We hardly ever get snow during the holidays and even if we do get snow for Christmas it is only a few inches. I would suggest using your grill or smoker to cook your main meat course since it will take the longest. My mouth is watering just thinking of a smoked ham or prime rib. We got a Big Green Egg a few months ago and it is magical to say the least! We grilled lamb chops and a leg of lamb to perfection. I can’t wait to smoke a ham in it for Christmas and bake bread. Yep, you can make bread in it too! Like I said, it is magical. I came across this little gadget when I was researching ways to cook food without using an oven or stove top. The name alone caught my attention and peaked my interest. A smoking gun doesn’t actually cook food. 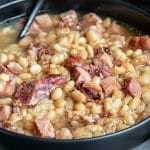 It gives it that smokey flavor everyone loves without all the work of actually smoking something which takes forever. A smoking gun can infuse a variety of foods and drinks with a natural smokey flavor like applewood or hickory with a gentle cold smoke. By cold smoking food, it ensures the taste of your food doesn’t get ruined. It filters out the heat from the smoke so the smoke is cool when leaving the nozzle and your food stays as you perfected it. Learn how to use a smoking gun by watching this video. 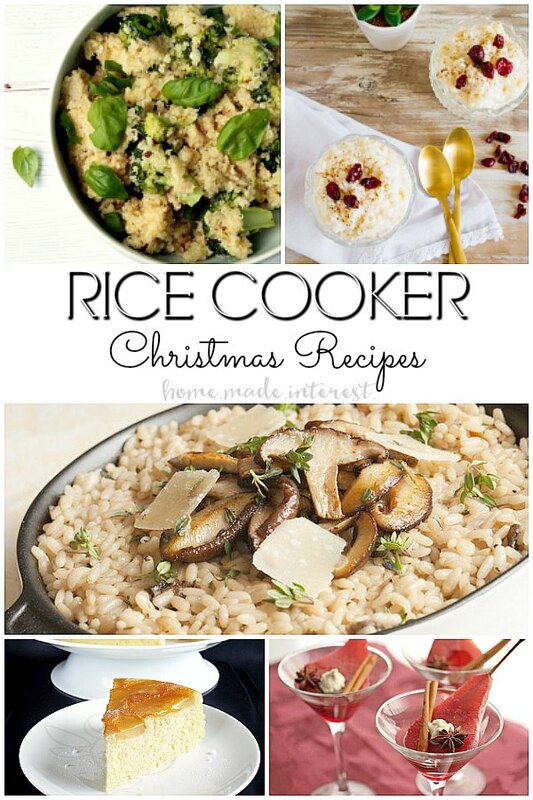 I hope after reading about all these nifty no-bake Christmas dinner recipes, you are excited to host the holidays. It will definitely make it more of a stress free holiday by not having to spend the whole day in the kitchen. It will also keep the house from getting extremely hot since I won’t be using my oven.